Free See You Again piano sheet music is provided for you. See You Again is featured in the 2015 action film Furious 7 as a final tribute to Paul Walker. Free Romantic Mystery piano sheet music is provided for you. 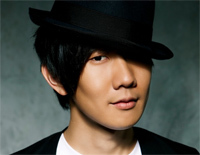 Romantic Mystery is a song by JJ Lin who is a Singaporean singer, songwriter, record producer, and actor. Free Sarang Heyo piano sheet music is provided for you. 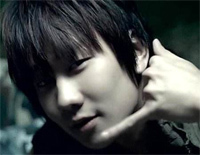 Sarang Heyo is a song performed by Singaporean singer JJ Lin. Free Twilight piano sheet music is provided for you. 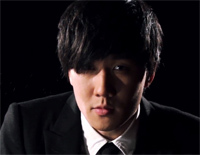 Twilight is a song by Singaporean singer JJ Lin. 0009890 Beautiful-JJ Lin and G.E.M. 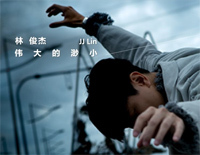 - JJ Lin G.E.M. Free Beautiful piano sheet music is provided for you. 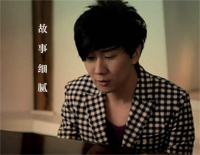 Beautiful is a song by Chinese singer JJ Lin and G.E.M. from JJ's album GENESIS released in 2014. Free Those Were The Days piano sheet music is provided for you. Those Were The Daysis a song composed and sung by Singaporean singer JJ. Free Under The Cloud piano sheet music is provided for you. 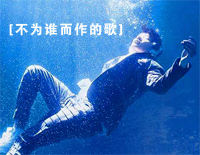 Under The Cloud is a song by Chinese singer Han Hong and Singaporean singer JJ Lin. It also was composed by Lin. Free I Can Fly piano sheet music is provided for you. I Can Flyr is a song by singers Jane Zhang and JJ Lin. It is the main theme song of Disney High School Musical China. Free Little Big Us piano sheet music is provided for you. Little Big Us is a song composed and sung by Singaporean singer JJ Lin on November 24, 2017. Free The Key piano sheet music is provided for you. 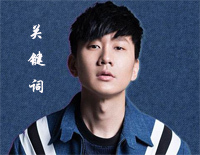 The Key is a song composed and sung by Singaporean singer JJ Lin on December 25, 2015.